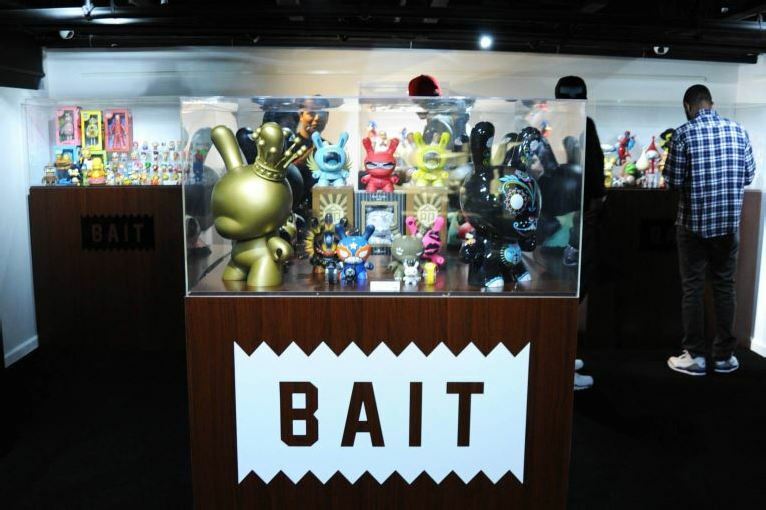 BAIT, Southern California’s newest lifestyle boutique, opened its store by celebrating the tenth anniversary of a renowned collectible toy giant in grand fashion. The BAIT Grand Opening and Kidrobot 10th Anniversary Celebration was held at BAIT’s flagship store in Diamond Bar on Wednesday, October 24th. 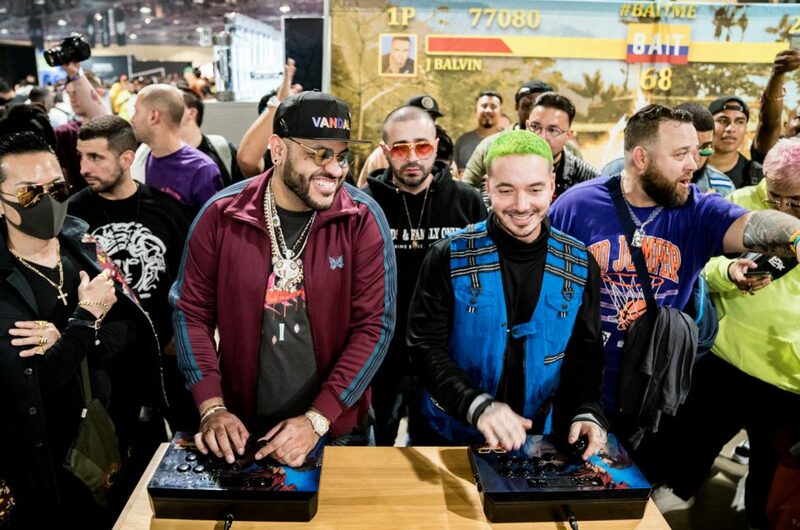 The invite-only event featured a look at some exclusive products, customs, collaborations, and a live DJ to top it all off. 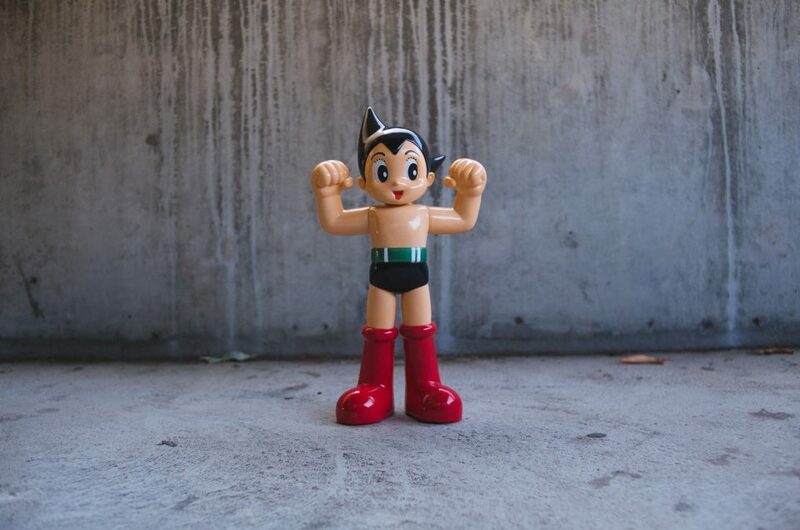 The celebration featured a display of Kidrobot’s illustrious ten years in the collectible toy business, including vintage and hard-to-find figures taken straight from their vaults. The BAIT floor also had Kidrobot’s current products on sale, including the limited-edition 8-inch Gold King Dunny figure released in celebration of their anniversary. Hit the jump to take a look at the event.